Home › Utah › Centerville › Appliance Repair Services Near Me in Centerville › Total Appliance Service Inc.
About Total Appliance Service Inc.
Total Appliance Service Inc., appliance repair service, listed under "Appliance Repair Services" category, is located at 1034 W 500 N Centerville UT, 84014 and can be reached by 8014363333 phone number. Total Appliance Service Inc. has currently 0 reviews. 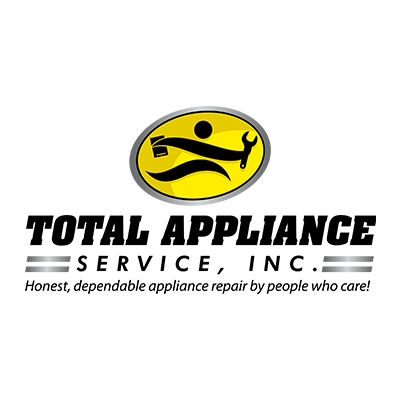 Give to Total Appliance Service Inc.